On Friday, October 11th, 1946, East Hill in Ithaca once again sprang to life. The fall semester had been delayed by weeks because of a serious housing shortage, created largely by the enormous increase in enrollment. Many of the new freshmen that fall were World War II veterans seizing advantage of the GI Bill. It would be the beginning of a new era at Cornell and in America as universities across the country were transformed by the effects of the GI Bill. “Class of the Century,” a one-hour documentary by award winning filmmaker Brian Frey, looks at the post-war era in the United States and the lasting impact of the GI Bill on higher education through the voices of historians and members of Cornell’s 1950 alumni. 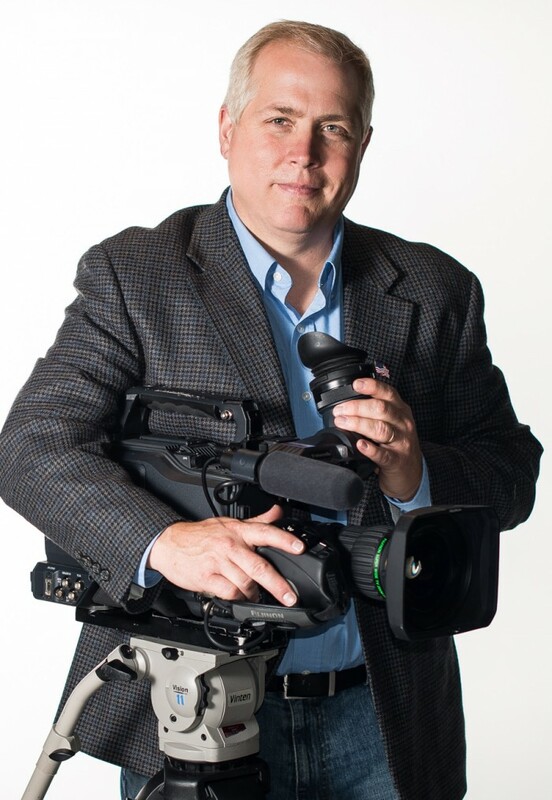 Brian Frey is an Emmy Award winning filmmaker who has been making documentary films for public television for more than 20 years. Several of his films have aired nationally on PBS including “Link: The Quiet Genius”, and “Watkins Glen: The Street Years”. He has been nominated for 12 New York State Emmy awards for writing and producing, winning three. He has Won 11 New York State Broadcaster awards for Best Documentary. A selection of his work includes “Glenn Curtiss: The Forgotten Eagle”, “The Flood of ‘35”, “Cornell: Birth of the American University”, and the profiles of industrial giants “Johnson” and “Watson”. In 2004 he was one of only 20 producers selected nationally to attend the WGBH filmmakers Academy in Boston. In this clip Ann Ellis Raynolds remembers the moment she first learned about the attack on Pearl Harbor. In this clip learn about how Cornell University changed and adapted during the war. Professor Stephen Ortiz discuses the Bonus Army march in the clip. Learn about some of the benefits offered to veterans through the G.I. Bill in this clip. World War II and the G.I. Bill helped transform American Universities and higher education in this country. Learn more in this clip.